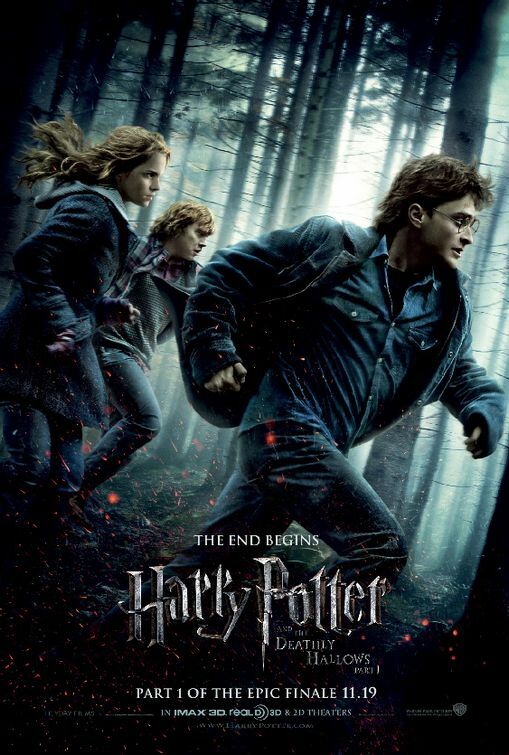 We're only about two weeks away from the worldwide theatrical release of Harry Potter and the Deathly Hallows Part 1! Can you hardly contain your excitement for this movie!? It looks incredible! Two new featurettes have been released recently, and they are definitely the best behind the scenes videos that I've seen so far. They are also full of spoilers for those that haven't already read the books. I'm serious, there are spoilers. One of the featurettes is about story and the other is about horcruxes. Each video shows scenes and characters we haven’t seen yet, such as Bathilda Bagshot and the Snatchers. Watch the behind the scenes featurettes below and hit us up with your thoughts when your done!